Let's explore the craft beer world of Lisboa together! 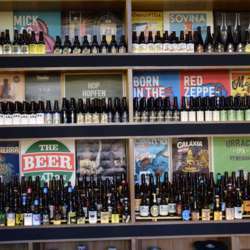 You must be a member of the Lisbon Craft Beer Group to attend this activity. Would you like to join this group?